Wine tourism, traditional culture, visits to the most charming villages in the area, unforgettable experiences related to the world of wine and much more. 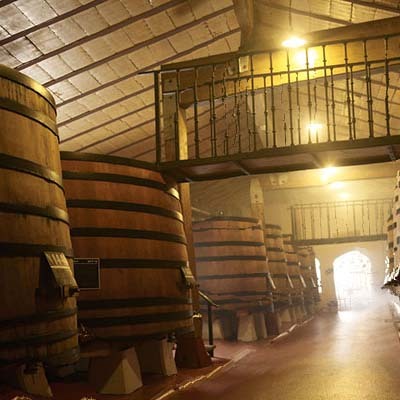 Visit the most important wineries in La Rioja, discover the most charming villages, enjoy the traditional culture of the area through its history or immerse yourself in the world of wine through the activities related to wine tourism that we propose. We will modify these plans in La Rioja throughout the year to always offer you the most interesting proposals. Discover the most important wineries in La Rioja and the towns that host them in this guide where we recommend visits and activities related to wine tourism and wine culture that you will love. 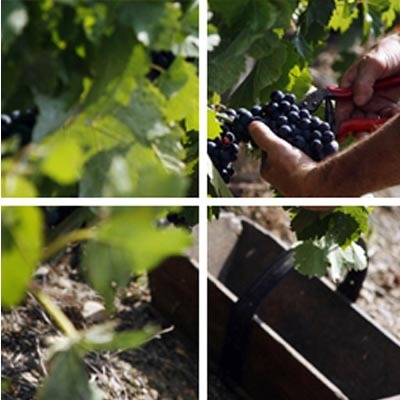 Discover the real wine tourism in La Rioja. 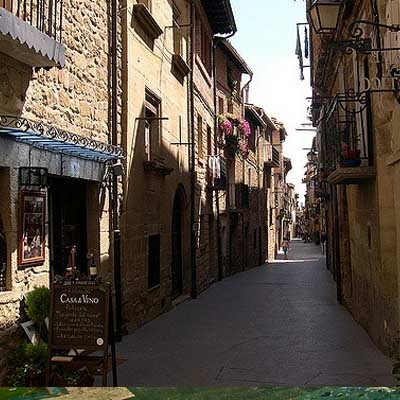 LaGuardia, Elciego, Briones, Ábalos … A complete visit to La Rioja should always include a tour of some of the most charming and traditional villages … And in this guide we tell you about all of them. 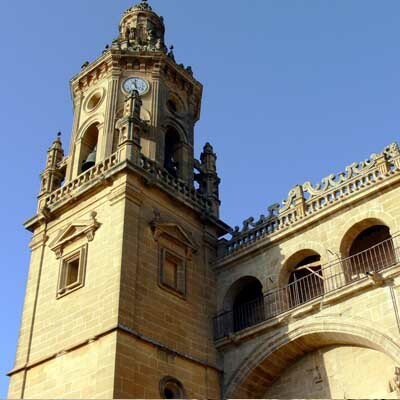 You can not miss the charm of Ábalos, the town in which we find ourselves and the environment that surrounds us. In this guide we also talk about the famous wine culture in La Rioja, the perfect introduction before your visit.